Whether you need to generate or distribute power or are managing a process that needs semi or automatic controls, Leecorp has the solution. In fact once you need to deliver electrical power from point A to B, control and maximize your efficiency, then Leecorp has got the product and know how to do it. Our products are supplied to Power and water utilities, manufacturing, construction, agriculture, all commercial facilities in every sector. 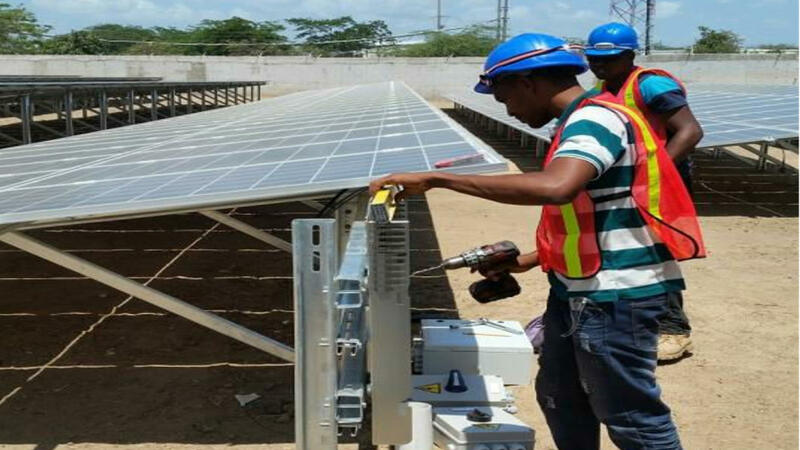 The products we supply and components for the equipment we build are sourced from a range of high quality manufacturers but our primary supplier is Siemens for whom we are official agents and distributors for Jamaica and some countries in the Caribbean. Siemens is a global fortune 500 company rated in the top 3 largest and diverse electrical companies worldwide. All these products can be accessed though Leecorp. Please visit the Siemens site to see the full product line.